There are many wedding traditions throughout the world that dictate how a bride and a groom should act on their wedding day. While some of the traditions and superstitions sound silly or far-fetched, a surprising number of them are rooted in ancient traditions which have evolved into the traditions we know today. If you are getting ready for your big day or know someone who is, you should brush up on some of these traditions. Some of them are fun and some of them are a bit creepy, but it’s up to you which ones you want to follow! The English passed down a lot of fascinating wedding traditions. 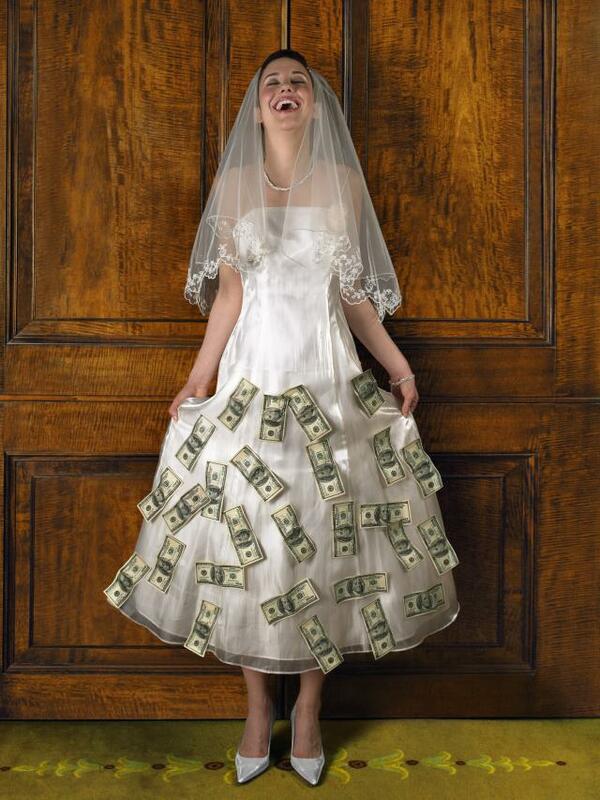 Did you know, for example that if you find a spider lurking in your wedding dress that it is considered good luck? 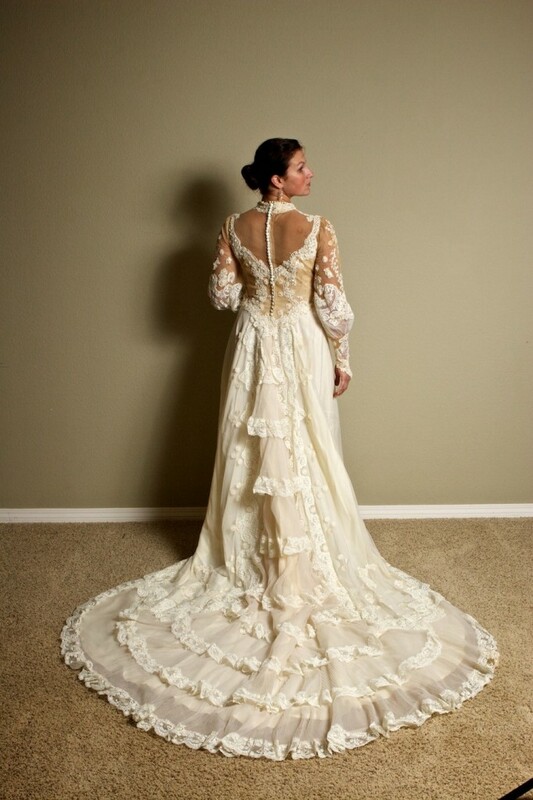 It is a lot less common for this to happen in modern times, of course, since most dresses are kept in garment bags and away from dust and cobwebs, but you might just get lucky if you are wearing a passed down wedding dress that has been stored in an attic or a basement! If you’re a bridesmaid it could be a fun trick to play on the bride to put a spider in the folds of her wedding dress—just for luck, of course! 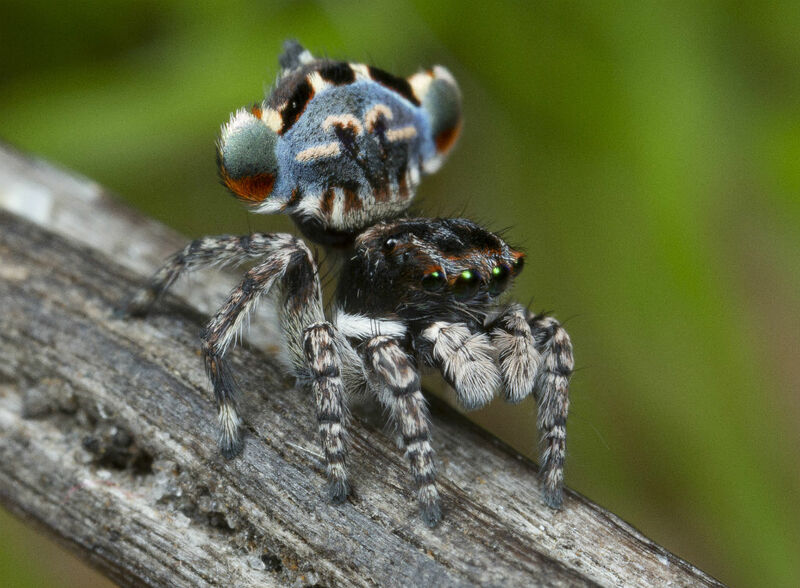 Although to avoid her wrath, you might want to make it a plastic spider! The English also had ideas about which days were good ones to get married and which ones should be avoided. Saturday was a day that was supposed to be avoided at all costs, as it was considered to be the unluckiest wedding day. Today, however, people do not seem to have a problem getting married on Saturdays—in fact, it is the most popular day of the week to get married! The English considered Wednesday to be the best day of the week to get married, although modern brides would probably have trouble getting guests to come to a wedding in the middle of the week. Monday was considered a good day to get married for wealth, and Tuesday was a good day to get married for health. If you are nervous about your big day and how your marriage will go, try taking this tip from the Greeks! 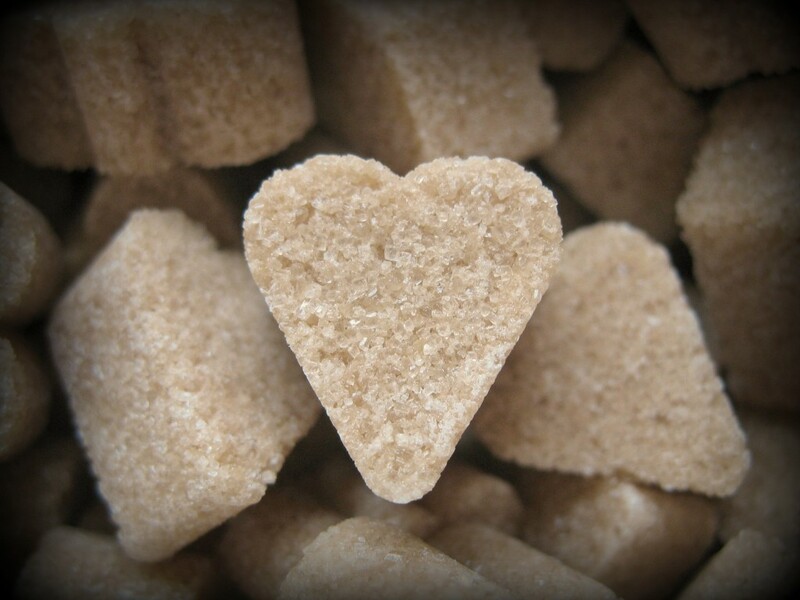 According to Greek tradition, a sugar cube tucked inside your glove will ensure that your marriage will be sweet! Of course, you should hopefully know your future spouse well enough to know that the marriage will be sweet, but a little bit of luck doesn’t hurt! Most brides today do not wear gloves during or after the ceremony, largely because there is no way you could slip the ring on over a glove! If you want to follow this custom maybe you could sprinkle a little bit of sugar down the aisle. Many traditions come from the fact that ancient brides and grooms wanted to protect themselves (and their future spouses) from ancient spirits. For example, the tradition of carrying the bride across the threshold was done to avoid the evil spirits lurking below. It takes a brave groom to keep his beloved out of harms way! 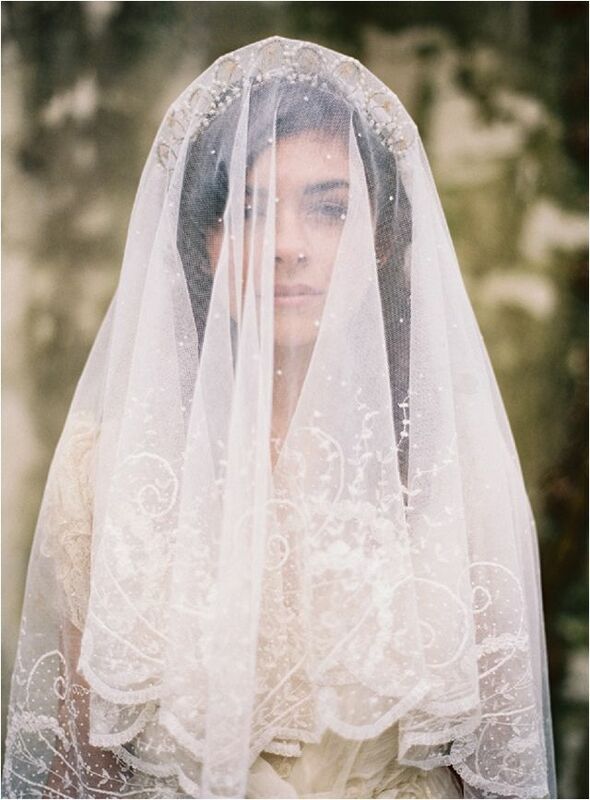 Brides wear veils due to a custom originating with the ancient Greeks and ancient Romans. The veil, much like the carrying of the bride over the threshold, was meant to keep evil spirits at bay. The Danish took it one step further; the bride and groom would cross dress on their big day to confuse evil spirits! Diamond’s Are a Girls Best Friend…Or Are They? What is the deal with engagement rings, anyway? 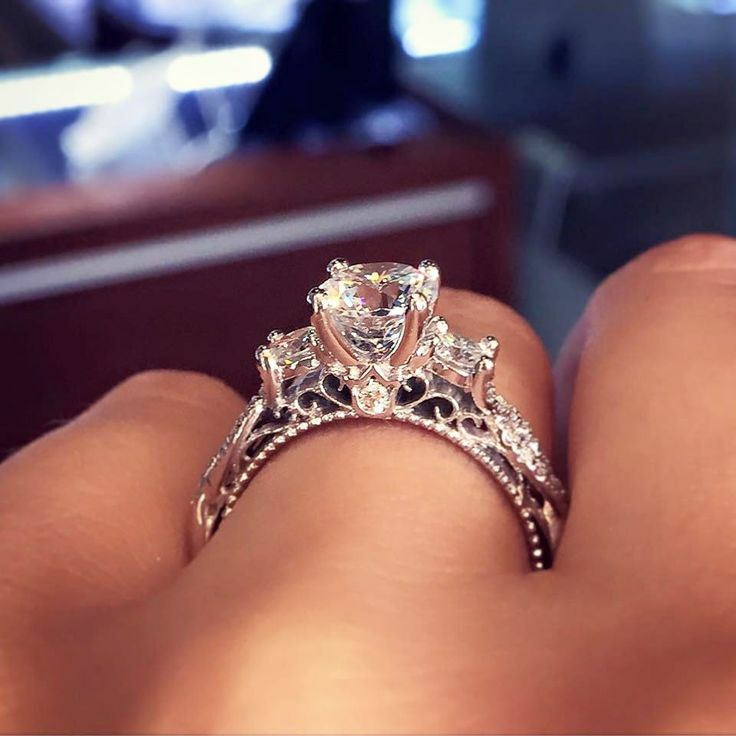 While rings have been exchanged for centuries, diamonds are not the only stone that can be used in engagement rings. Diamond stones that were set in gold and silver began to gain popularity among wealthy Venetians towards the end of the fifteenth century. A sapphire stone used in a wedding ring is meant to ensure marital happiness. While you can use other stones than diamonds, however, you should avoid pearls. Pearls are bad luck because their shape is similar to that of a teardrop and can lead to unhappiness in a marriage. The reason that engagement and wedding rings are worn on the fourth finger of the left hand because it was thought a long time ago that the vein in that finger led directly to the heart. It is quite a romantic tradition! While brides in different cultures often will wear the ring on their right hand, most sport it on the left. 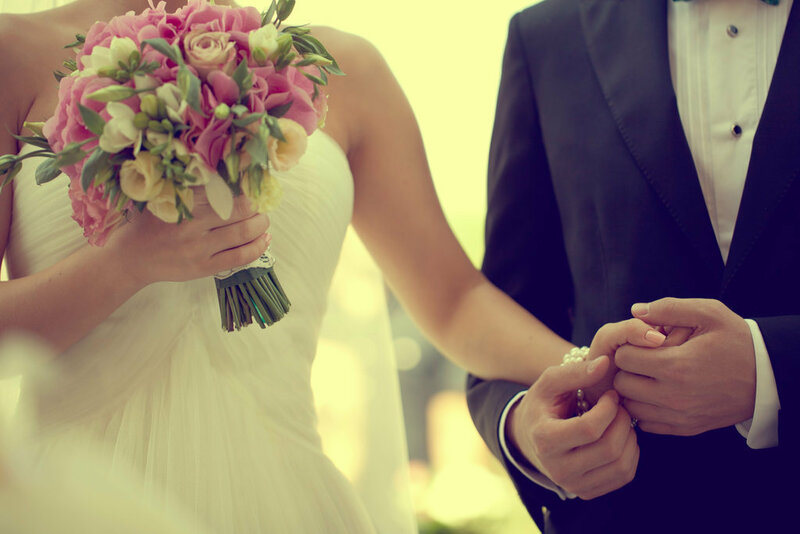 Around 70 percent of brides wear their ring on the fourth finger of the left hand. 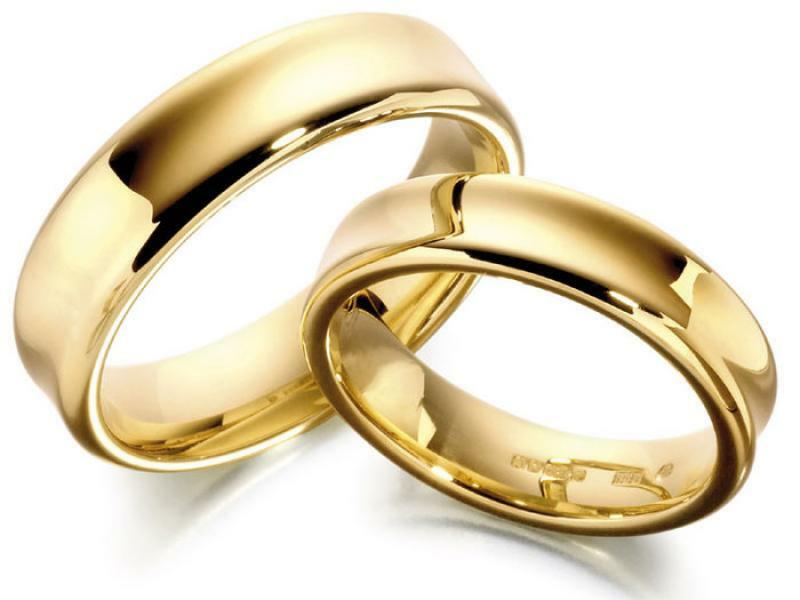 Every year, seven tons of gold are turned into wedding rings in the United States, making gold the most popular precious metal of choice for wedding rings. Victorian England wasn’t too big on diamond rings. 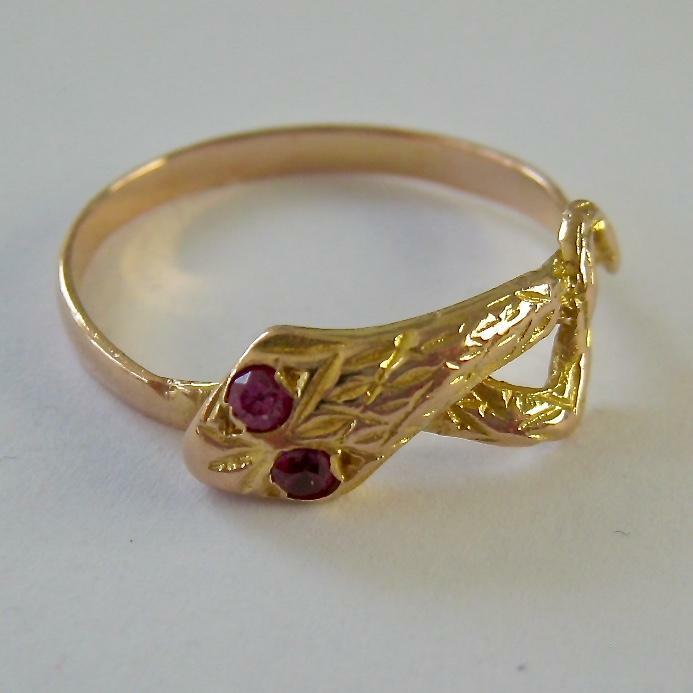 Back then, a popular wedding back was a snake ring winding into a circle to symbolize eternity. The eyes of the snakes were dotted with rubies. While this is not a design that made it to the 21st century, there is a tradition that originated in Victorian England that we still follow today—the white wedding dress. Before Queen Victoria wore a white dress to her wedding in the 1840s, most people simply got married in their best dress. The color was not important, although there were colors that it was recommended to avoid. Not all countries think it is important to get married in a white dress, and the tradition is starting to change in Western countries with many brides opting for different hues. In a lot of countries, including Pakistan, China, India, and Vietnam, many brides traditionally wear red which is considered to be a color which brings luck. A long time ago, most weddings were arranged. It was not uncommon for the bride and groom to not see each other until a few days before the wedding or to not even see each other until they were about to exchange vows. This was done so that if the bride and groom did not like the way their future spouse looked, they would not have an opportunity to change their minds and run away from the nuptials. 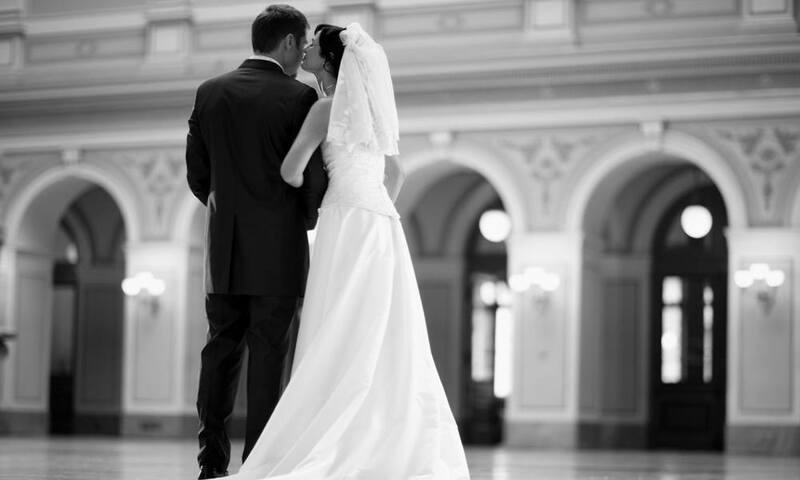 Today, many brides and grooms believe that it is bad luck to see each other on the day of the wedding, but this is another tradition that is starting to change. Many brides and grooms these days see each other that day and even take pictures before the ceremony so as not to delay the wedding reception. While a rainy day might seem like a gloomy one for a wedding, especially if the wedding is to be held outdoors, it’s actually a symbol of good luck in many cultures! According to Hindu tradition, a wedding day that brings rain will also bring good luck and prosperity. In other cultures, rain on a wedding day symbolizes fertility and cleansing. If you are hoping to have kids soon, a rainy wedding day could bring just the luck you need to conceive a child shortly into your marriage! Just make sure to have tents ready to go if you are planning on holding your wedding outdoors. There is a tradition originating in the American South that helps you avoid rain on your wedding day. If you want to ensure sunny skies for your special day, you should take a bottle of bourbon and bury it exactly one day before you are planning to tie the knot. Of course, knowing that rain is also a symbol of good luck in many cultures may make you change your mind, especially if the cost for a clear sky is a bottle of bourbon. That’s a lot of alcohol to go to waste to avoid something that could bring you luck and fertility! Stay Away From the Convent! There is an old superstition that says a bride who encounters a nun or a monk on the way to her wedding will be cursed with a barren life. In other words, she might as well have dedicated her life to a cloistered order because, just like a nun or a monk, she will not have children. It’s a rather grim superstition and it only gets worse from there. Not only will a bride who encounters a member of a convent or a monastery be doomed to a barren life, but she will also be dependent on charity for the rest of her life, just as nuns and monks must take a vow of poverty and rely on the generosity of others. There is a variation to the superstition that says it is bad luck to sight a nun or a monk on the way to your wedding. A long time ago, it was common for a man to send a friend or a member of his family to sort of scope out the potential bride as part of the marriage proposal process. If the friend or family member was on his way to the potential bride’s house, there were a few things to watch out for. If he encountered a blind man or a pregnant woman on the way to the home, it was considered to be a bad omen and could quite possibly result in the engagement not going through! It is a wedding tradition in many cultures such as the Italian culture to smash a glass at the wedding. In Italy, many newlyweds will smash a glass or vase at the wedding, making sure to put a lot of muscle power behind it! According to the tradition, the more pieces that the glass breaks into, the better! The tradition states that the number of pieces that the glass or vase breaks into represents the number of years the couple will be happily married! If there is any truth to the superstition, it would be a good idea to get a big glass or vase to break! If you are going to be a guest at a wedding, do not make a gift to the bride and groom as a set of knives! 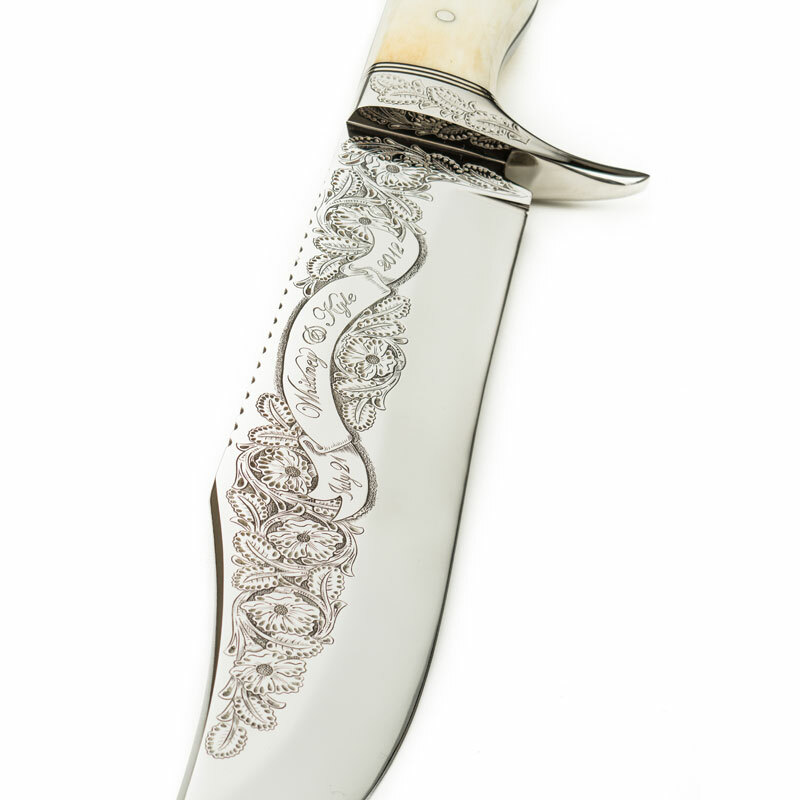 According to folklore, a knife represents a broken relationship making it bad luck to give as a wedding gift! Some cultures say that it is bad luck to give a gift of a knife as the person who gives it to you will later betray you! While you could just leave knives off of your wedding registry altogether, they are a rather necessary household item. You can instead opt for giving a penny to anyone who gives you a knife. That way, you technically purchased it from them, warding off any bad luck associated with giving a knife as a gift. In fact, purchasing some knives at your wedding could lead to good luck! 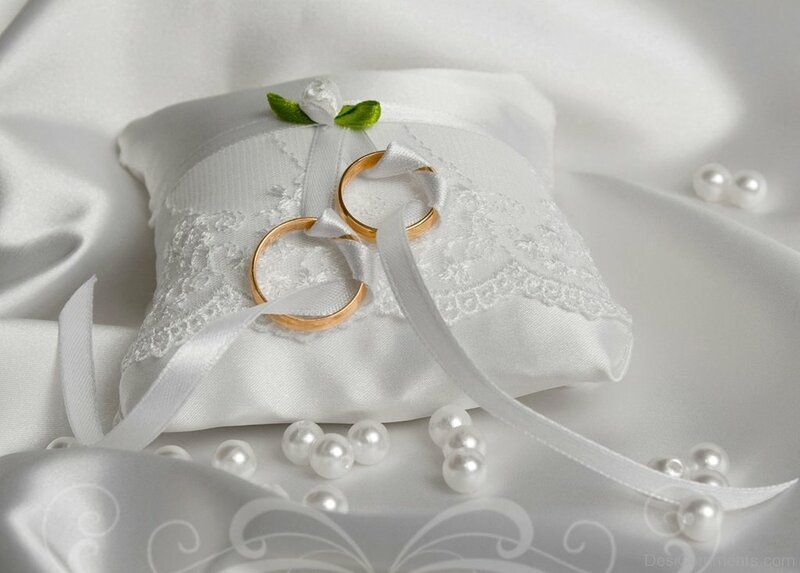 There is a tradition that says whoever makes the first purchase after the vows are exchanged will have the upper hand in the marriage. Paying someone for the knives they give you could be a way to establish dominance in your marriage. Back when this superstition was more widespread, a lot of brides devised a sneaky way of besting their husbands. They would buy a small item off of one of their bridesmaids immediately following the wedding ceremony, so if you choose to do this you would only be following a long-standing tradition! If you still have not found your future spouse, there is a quick rule that can help narrow down the competition. According to an old superstition, it is bad luck for two people to have a last name starting with the same letter. While the alliteration might sound tempting, ancient, superstitious scholars say that this is a big no-no. 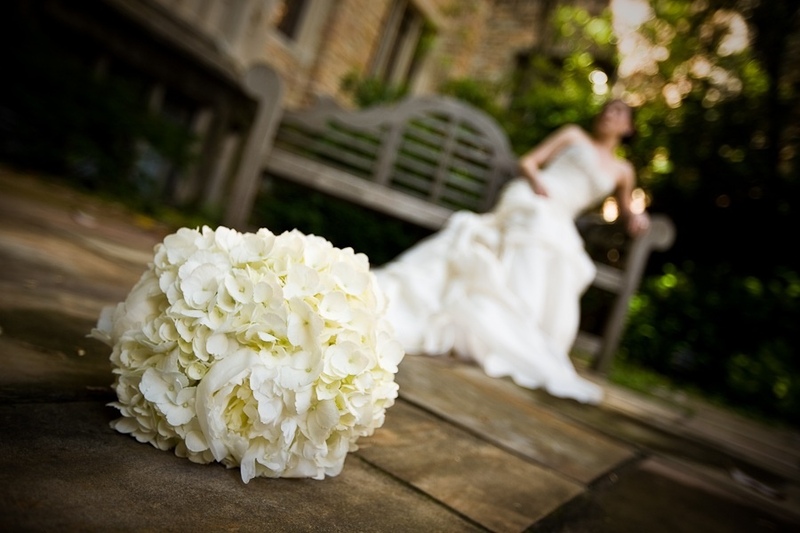 If you are going to be carrying a bouquet at your wedding, make sure to be very careful of the flowers that you pick! Depending on the flowers you pick to carry, you could be bringing either good luck or bad luck into your marriage. Roses are a very popular choice for weddings and with good reason—they symbolize love, and are therefore a fantastic choice for a wedding bouquet! But you had better beware if you prefer peonies to roses. Peonies might have a beautiful color and a sweet scent, but they could spell bad luck for a wedding. 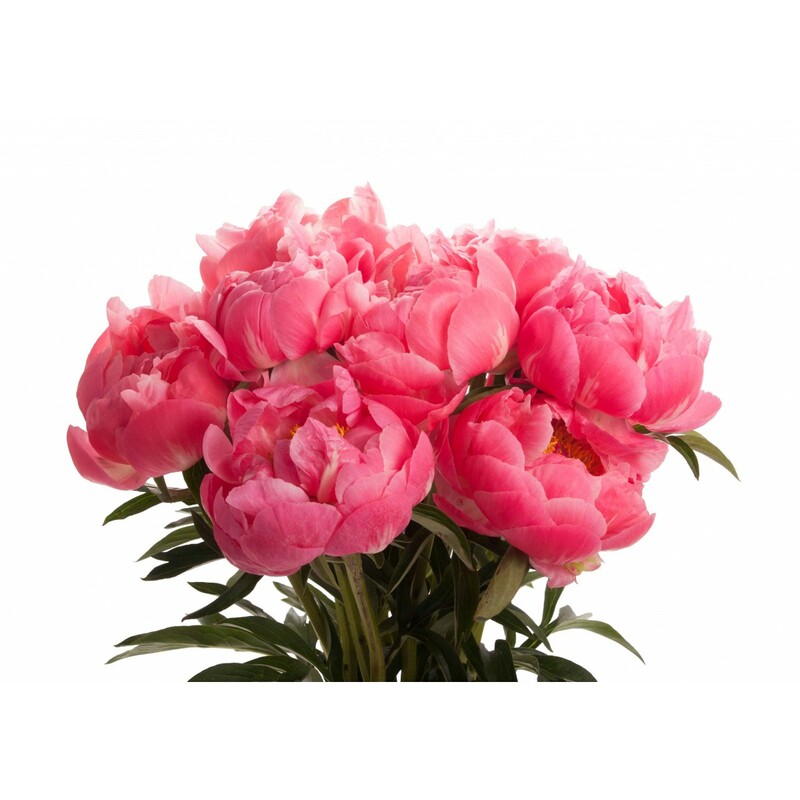 According to the superstition, peonies represent shame, and no bride should be ashamed on her wedding day! Many cultures have a tradition of throwing things at a wedding. 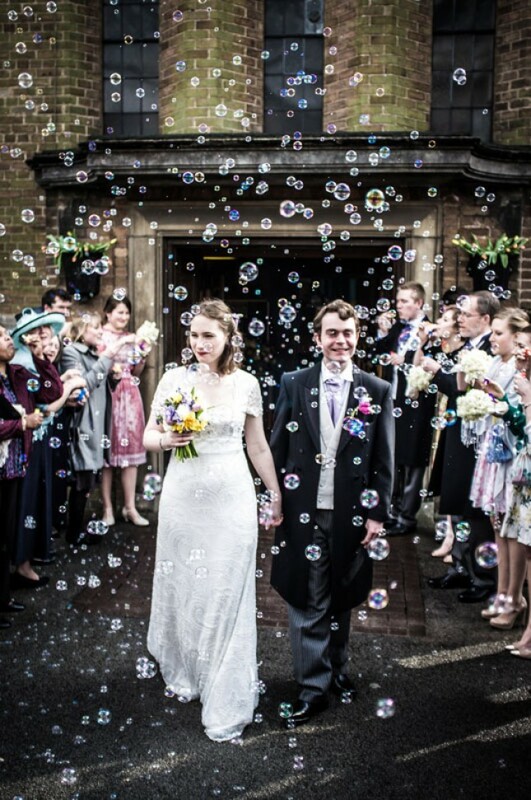 Many people traditionally throw rice at the bride and groom as they exit the church, although this has gradually changed to throwing bird seed or blowing bubbles which is more environmentally friendly. The bride also traditionally throws her bouquet and the groom throws the bride’s garter. Not as fun as these things is an old tradition in which people threw shoes at the bride and groom. In Tudor England, it was a custom to throw shoes at the newlyweds for good luck. This is where the tradition of tying shoes and/or cans to the back of the car under a “just married” sign comes from.